Sometimes you don’t need an arcade machine for more than a single event – be it a birthday party, trade show appearance, charity dinner, and so on. This is where Primetime Amusements can help! We have strong experience in providing rentals to a number of clients both residential & commercial across the state of Florida. If you are looking for anything from a basketball machine to a video game, we can help you out! 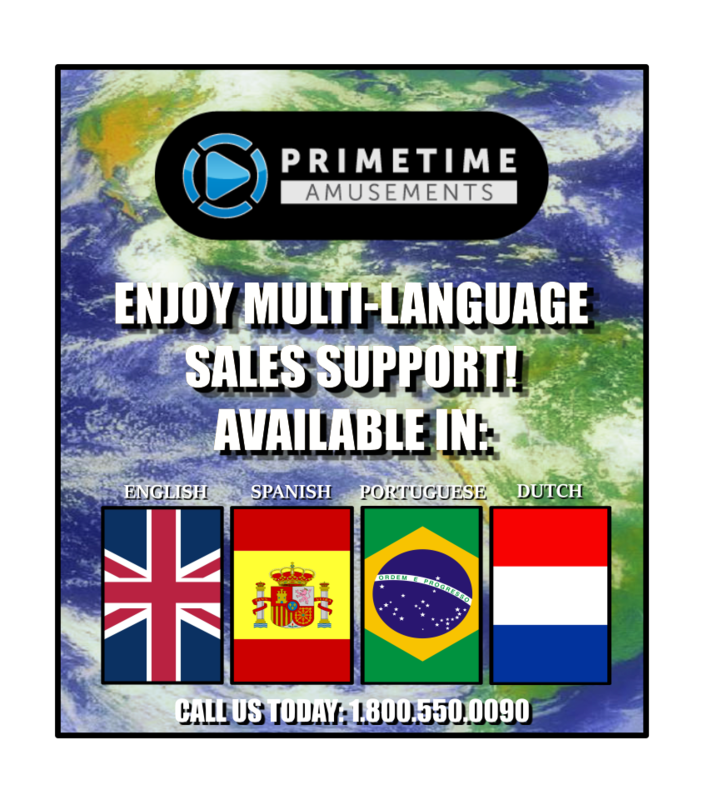 Click here to view our client list, which includes some of the companies who have rented equipment through Primetime Amusements in the past. Do note that due to geographical limitations, no company can provide game rentals on a national or international basis. Do you have more questions or are you ready to get started?